We made a free tool that encodes special characters into HTML entities and unicode, and saves snippets for later. 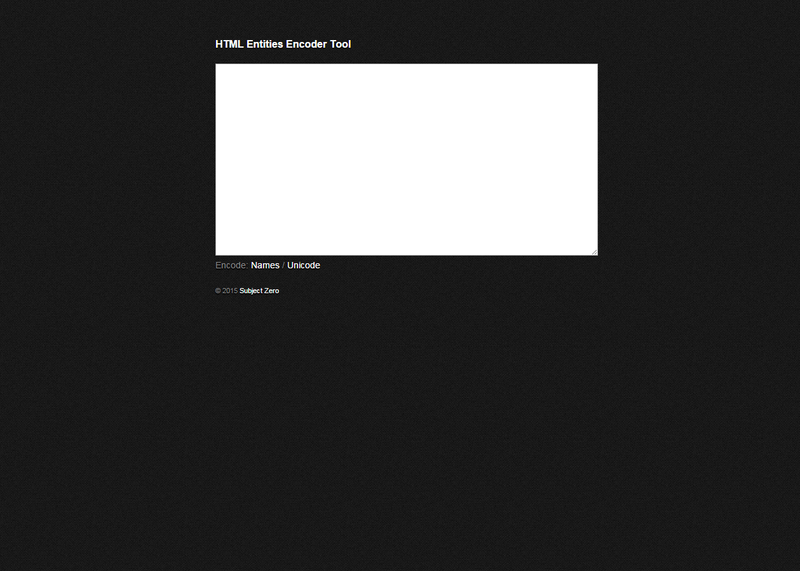 We believe we have created one of the best HTML entities encoder tools on the internet. Not only can it instantly encode any special characters you type in - it can save snippets for later. 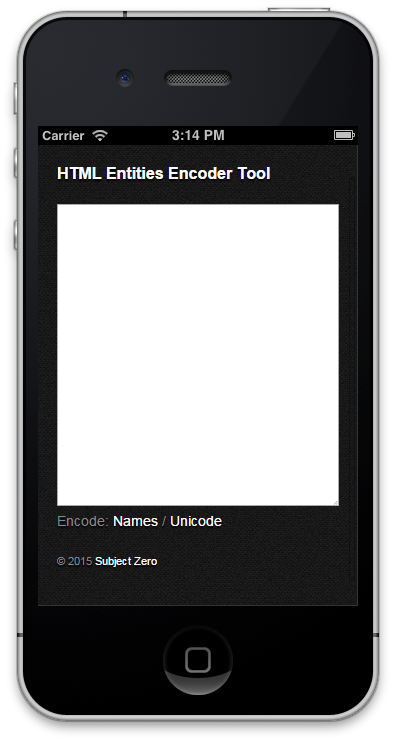 Unlike other tools, users can also choose the encoding type - HTML entities or unicode. We challenge you to find something more useful!